If you want to make money from your website, you’ve probably heard of Google AdSense. It’s one of the most popular advertising platforms online, it’s used by over 12 million active sites, and it’s an easy way to monetize your website. But to get the most out of it, you’ll need to learn how to integrate AdSense with WordPress. Fortunately, this is easy to do. You’ll simply have to sign up for the service, wait to be approved, and then start placing ads on your site. 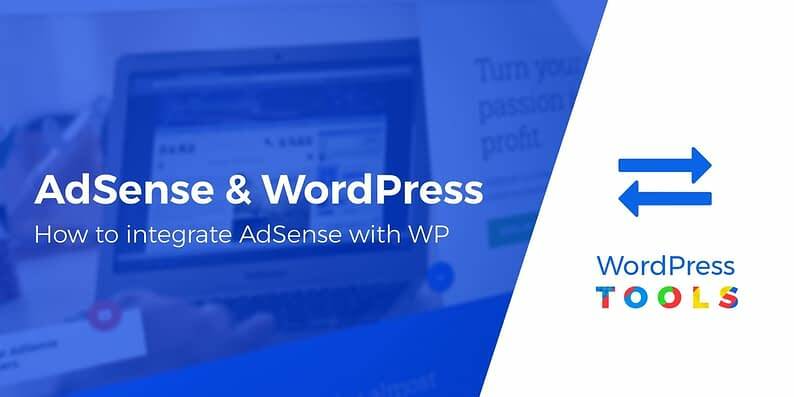 WordPress provides a simple way to insert AdSense ads out of the box, but you can also find plugins that will help you optimize their placement and appearance. In this post, we’ll introduce Google AdSense and talk about what makes it so useful. Then, we’ll show you how to integrate AdSense with WordPress in three short steps. Let’s take a look! 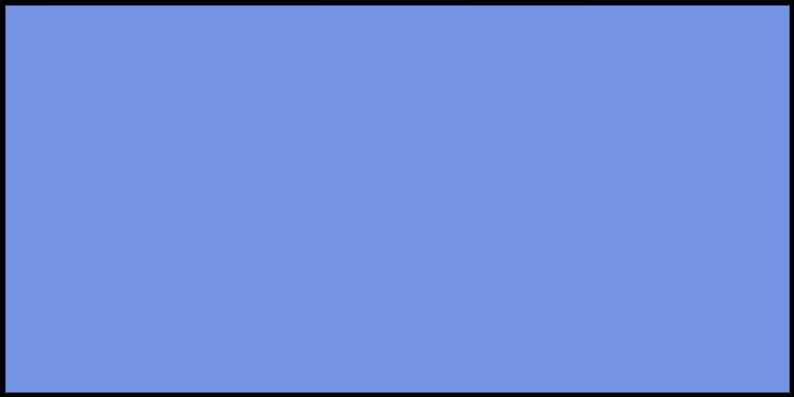 If you are interested in earning a little extra revenue, Google AdSense is one of the first solutions to check out. 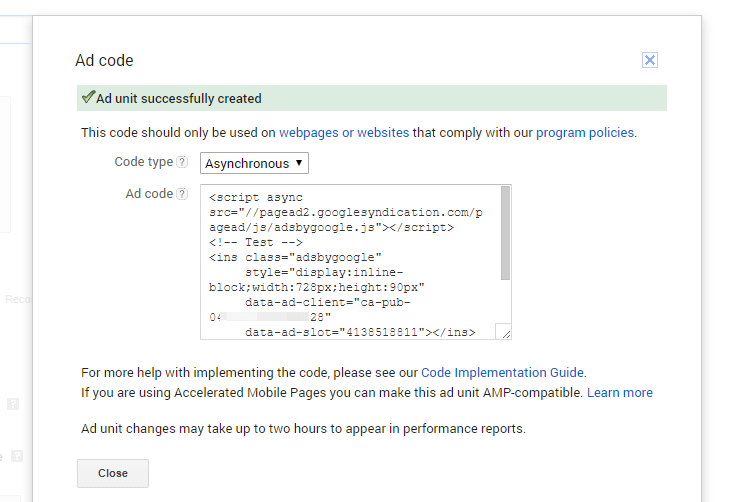 AdSense enables you to easily insert ads on your website – you just include a small code snippet on your site and Google will handle the rest. Your visitors will see relevant ads and you’ll get paid based on how many people view and/or click on your ads. This solution is great for beginners. 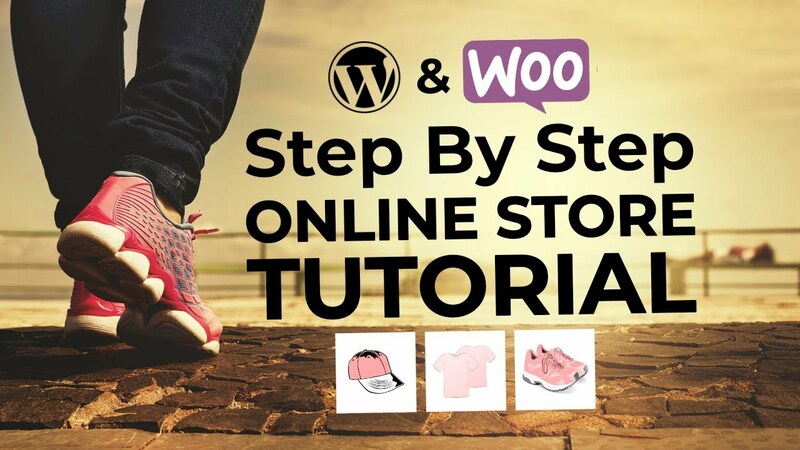 It’s easy to get started and integrates with just about any platform – including WordPress. To use it, you’ll just need to meet a few basic requirements, such as having an active site that complies with Google’s program policies. Of course, there are alternatives to Google AdSense, and it’s worth taking a look at those solutions too. But most of the time, AdSense is a great first step in monetizing your website. 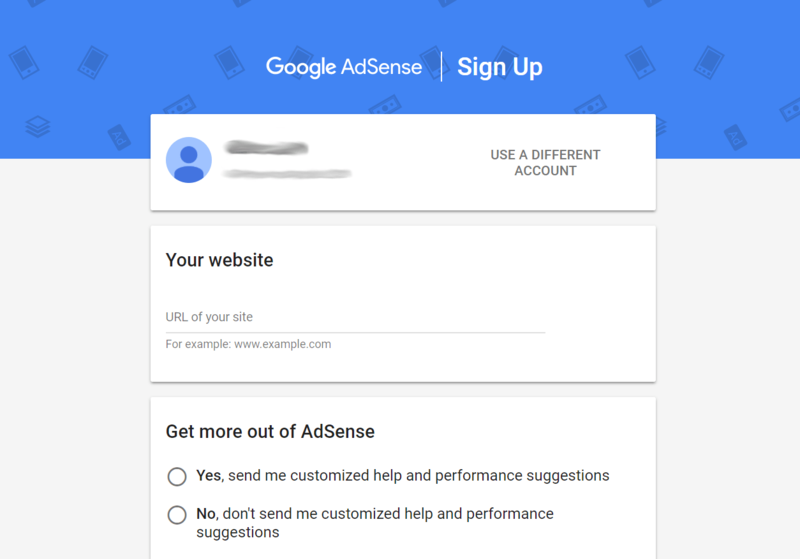 Signing up for the AdSense program and placing ads on your site is a pretty simple process. Let’s walk through it together! With those in hand, you can visit the website and click on the option to Sign up now. Here, you need to provide the URL for your website, as well as your home country. You can also choose whether you want the program to send you customized suggestions. After this, check the Terms and Conditions box and select Create Account. It will take up to three days for your request to be approved and then you’ll get an email with instructions on how to activate your account. When that’s done, you’re ready to start creating ads. Next, you can choose what type of ads you’d like to use. It’s advisable to pick the Text and display ads option, so you get access to as many ads as possible. However, you can stick to either text or display ads alone if one or the other feels right for your website. There are a few optional settings here, which you can use to tweak your ads further if you’d like. Finally, select what you’d like to see displayed if Google can’t find any relevant ads from the If no ads available drop-down. The code will pull all relevant information from your account and start displaying ads of the appropriate size and type. Make sure to check out what your ad looks like on the front end. Placing your ads in your site’s widget areas can be effective, but doesn’t give you a lot of control. This is especially true if you’re using a theme with limited options. Fortunately, you can find a plugin that will enable you to customize your AdSense ads further. This plugin lets you customize where your ads will be placed – such as above or below the header, before or after specific content, and so on. While it’s not the most beginner friendly option, you can use this plugin to produce nearly any result you’d like. This is a more beginner-friendly option that requires less technical know-how, but is still very flexible. You can assign ad positions dynamically, insert ads within posts, and display up to ten ads on one page. Either of these plugins is a strong choice. The more time and care you put into how your ads are placed and displayed, the better your chances will be of increasing your income. Therefore, it’s worth spending a little extra time to get them just right. Most sites need to monetize to sustain themselves, and yours is likely no different. However, figuring out how to create a decent income stream can be challenging, to say the least. 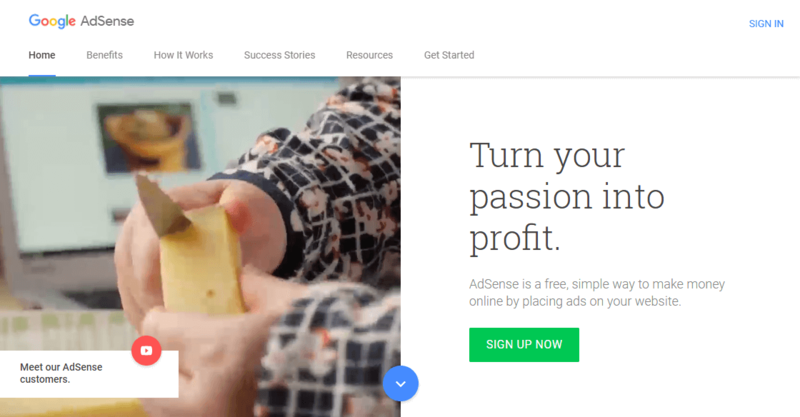 Google AdSense is a great option – a simple tool that enables you to create ads, place them on your site, and make a little cash (or possibly a lot) with almost no effort required. 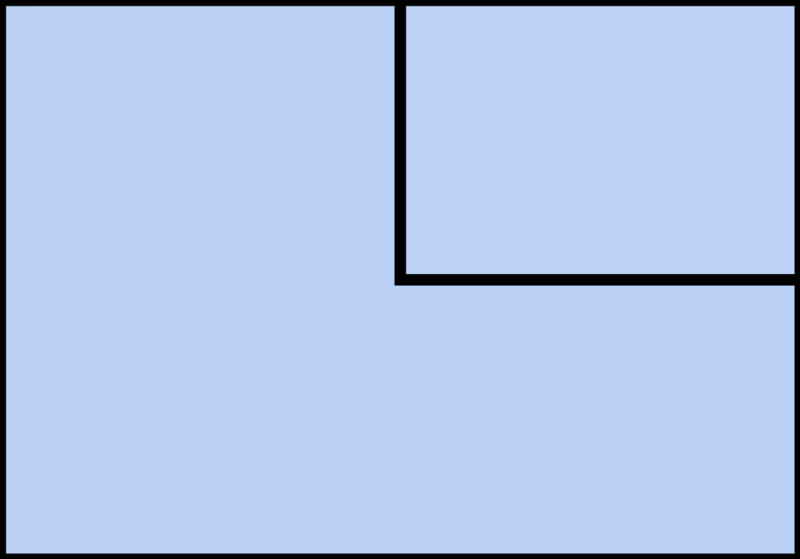 Place your ad on your website. Optionally, optimize your ads using plugins. Do you have any questions about how to integrate AdSense with WordPress effectively? Ask away in the comments section below!